Jeanne Oliver. 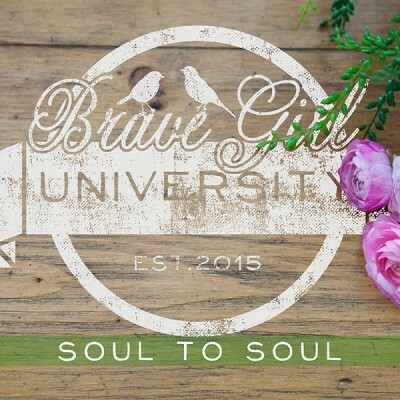 grew up in rural Illinois and now resides in Castle Rock, CO. She is inspired by our personal stories, travel, and nature. 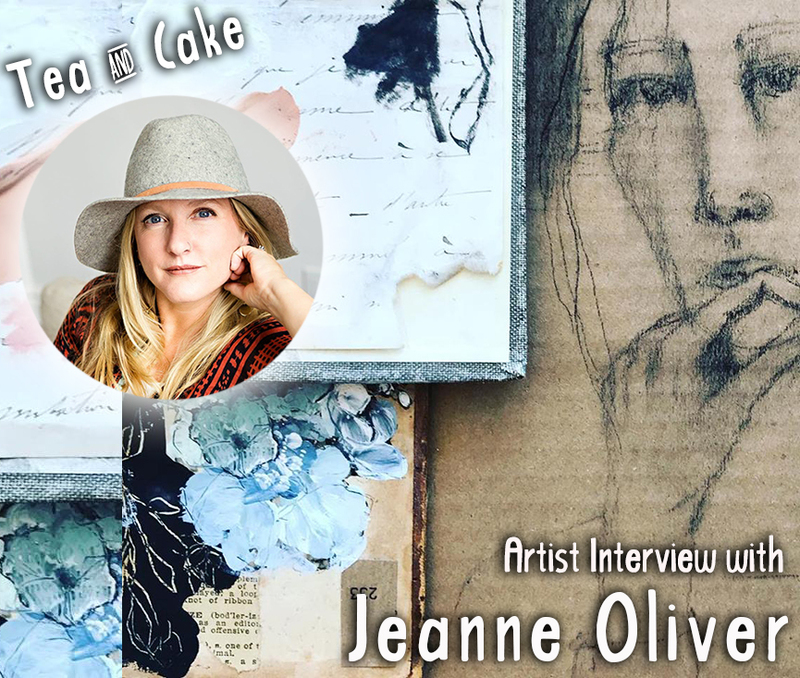 Jeanne uses art to tell her current stories and also those of growing up among gravel roads, cornfields and early life surrounded by open spaces. 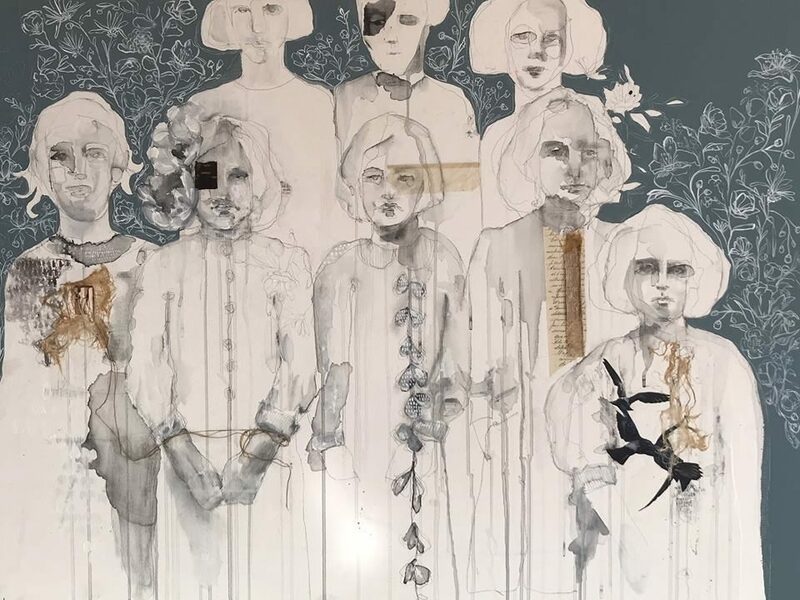 Through mark making, layers and mixed media, she hopes to convey that we all have a story to tell. 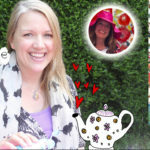 Jeanne is married to her dream maker, Kelly, and the mother of three funny and creative children. She homeschools her children even though she has tried to get out of it a few times. 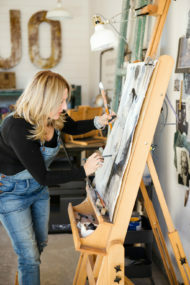 You can often find her hiking, creating in her studio and finding an excuse to have another cup of coffee. She speaks and teaches all around the country and sometimes she even gets to cross the pond. 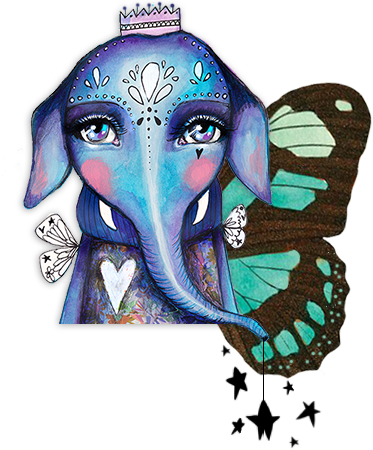 She was told that she needed to find that one thing but she doesn’t like listening to directions so she embraces many loves and that has given her a sweet mash-up of family, art, and travel. 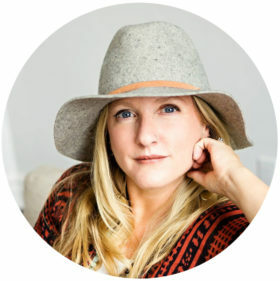 Connecting with women and sharing that each of us has been creatively made is one of her passions. 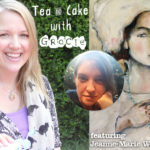 Jeanne Oliver has created an exclusive video tutorial ‘Loose Warm Up’ for her Tea and Cake Interview! Check out the video below! 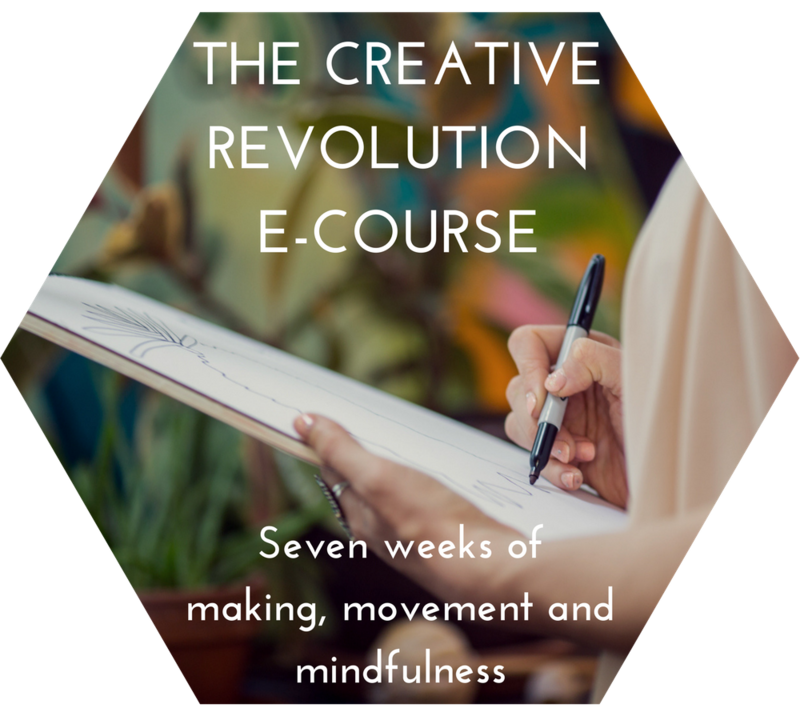 For a limited time Jeanne Oliver is offering you a 20% discount on any ONE of her online courses. Please note: this coupon runs until 30th November 2018. 2.​ In your blog post: ‘Consistency, Your Powerful Tool To Change Anything!‘, I was intrigued when you mentioned that you devoured the book: The Power of Consistency by Weldon Long) and as you did you were ‘highlighting and adding my own notes throughout the whole book’. 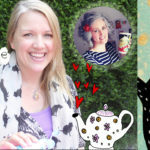 Can you talk to us a bit about consistency and how it has affected maybe your artwork and other areas of your business, life and work? Change and growth can only change when we showing up consistently. This will look differently for each of us but saying that we want to eat healthily, be strong, grow our gifts, build a business, become a better artist…you fill in the blank at this point…but we only show up to walk out those actions every once in a while we will never get better, change, grow etc. If we are saying we want something we need to show up consistently to see it grow. In theory, we all know this but when it comes to the daily compromises we need to make to make those dreams a reality it can be a little too easy to not walk them out or to quit before we really ever get started. Wally’s book just confirmed to me why we were able to build this business and that is truly from showing up daily. These actions do not have to be huge actions each day but little actions that build upon each other. We do not become better artists by creating three hours one time a month. We become better artists by showing up each day for 10 minutes, creating a routine, honoring our gifts, making the sacrifices to make the time, changing our head and heart through consistent behavior, and then growing the time each day that we show up. 3. 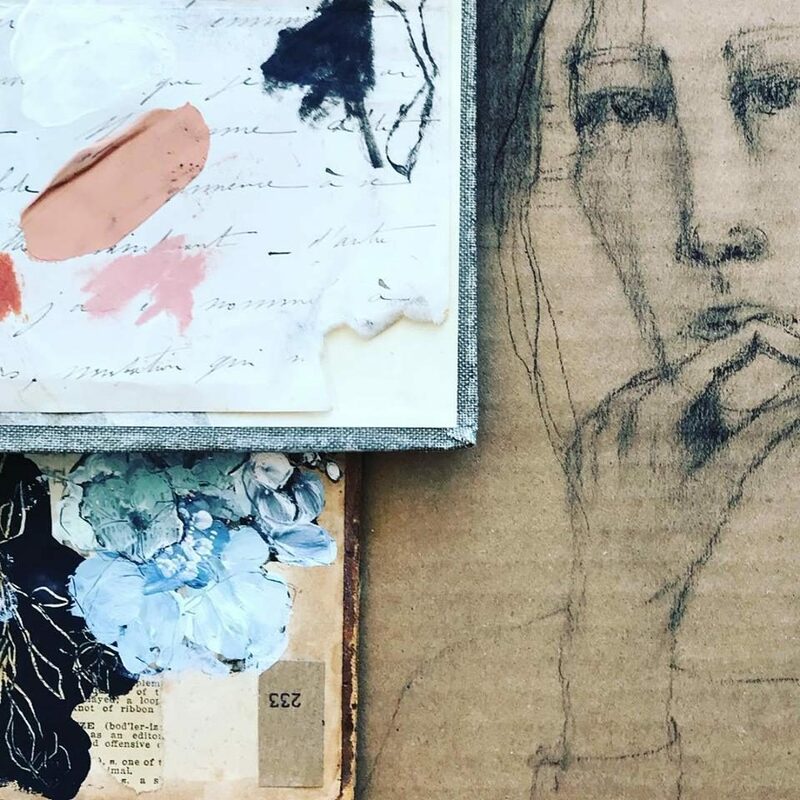 Jeanne, I love your artwork so much and I could scroll through your instagram all day! 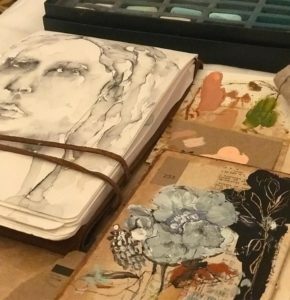 Can you talk to us about how you came to find your style and how that comes out and is developed in your art and craft work. Thank you so much! 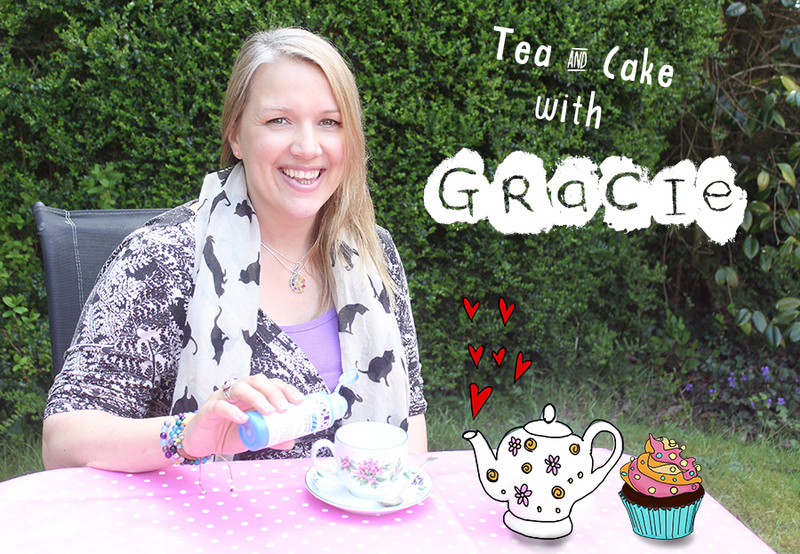 I have been blogging for over ten years and our business has changed so much in that time. Now that so much social media is through platforms like Instagram it is so easy to share little parts of our lives through photos and video. I feel like I am able to easily share everything from gardening, art, home, family, faith, gathering, and travel through my eye. I hope that is what has defined my style…just living life and sharing little parts of it along the way that I feel are beautiful. 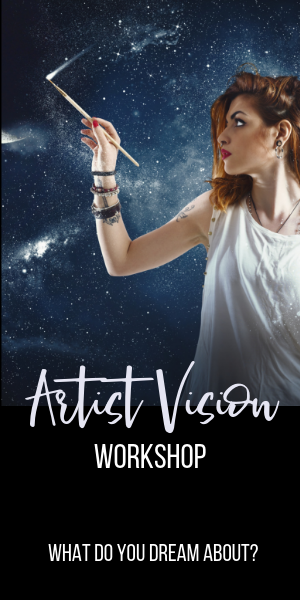 4.​ If you had to pick one, what would be your number one tip for artists, beginner and advanced? 1.) Practice, practice, practice. Nothing is wasted and we don’t get better by looking at what others are doing. We get better by putting our heads down, practicing and finding what we have to say. That only comes from showing up in your creativity. 2.) I believe that if you want others to feel something when they see your art then YOU have to feel something, share something, or work through something when you create your art. I promise you that it shows in what you put out into the world. I just finished teaching a two-day workshop in my studio and that is what is currently on my easel and throughout the studio. 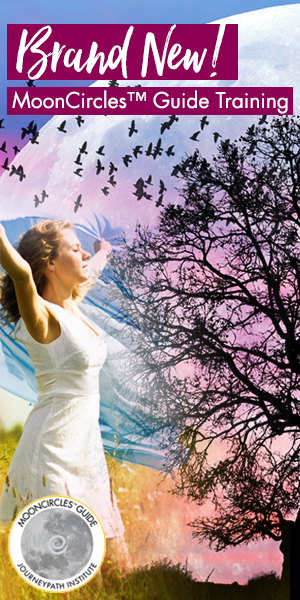 This coming week I will begin filming for my next online course, Storytellers & Mavericks. I love the gathering phase of mentally and physically planning before creating. Pulling supplies, mediums, substrates, vintage ephemera helps to focus my head and lead what I create next. Thank you Jeanne for sharing and being here with us! 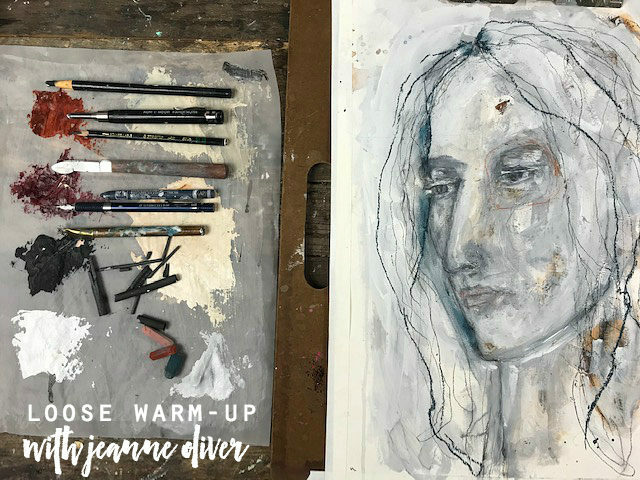 You can join Jeanne through her blog posts, taking an online course with her, taking an in-person class with her in the US and abroad thru the Living Studio. Visit the Jeanne Oliver Press page for publications. 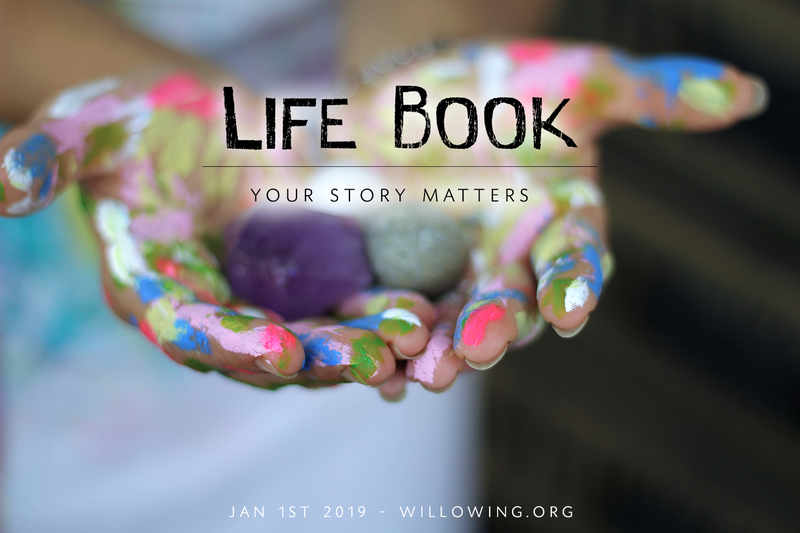 Life Book 2019 is open for registration! 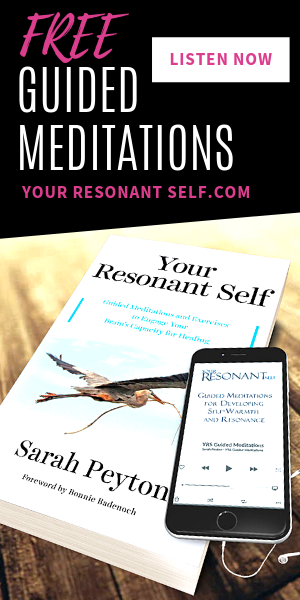 Click HERE for your Life Book 2019 Awesomeness! See you there! 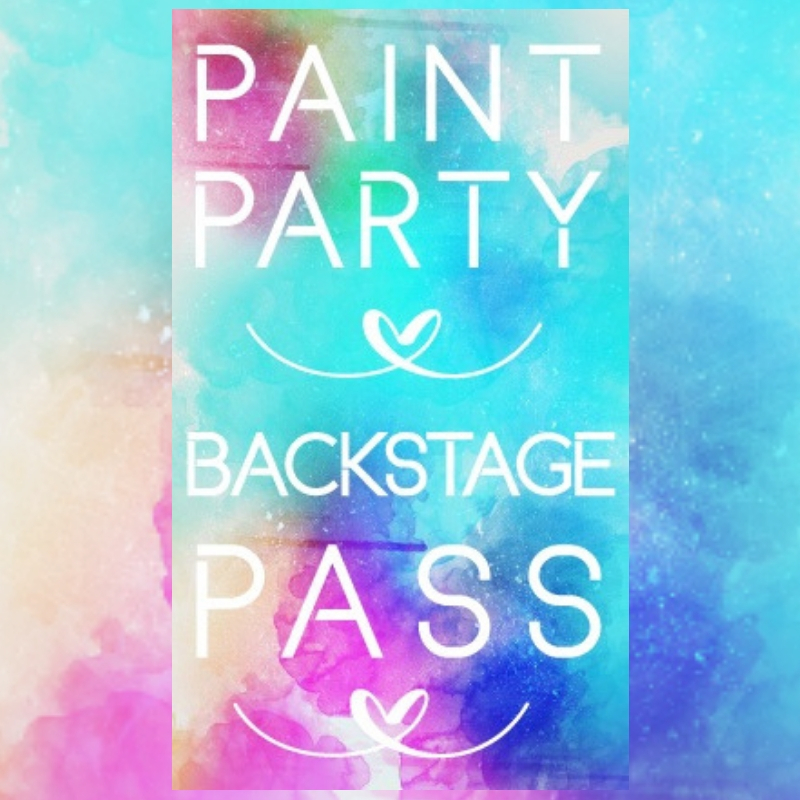 :) Take Advantage of the Early Bird Discount! 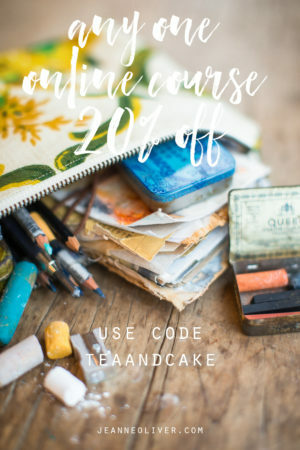 Get 20% off Life Book 2019!